Kevin Becker has worked with Entrepreneurial Services Group (ESG) since August 2018. He has over 35 years of experience in accounting and financial analysis and management. 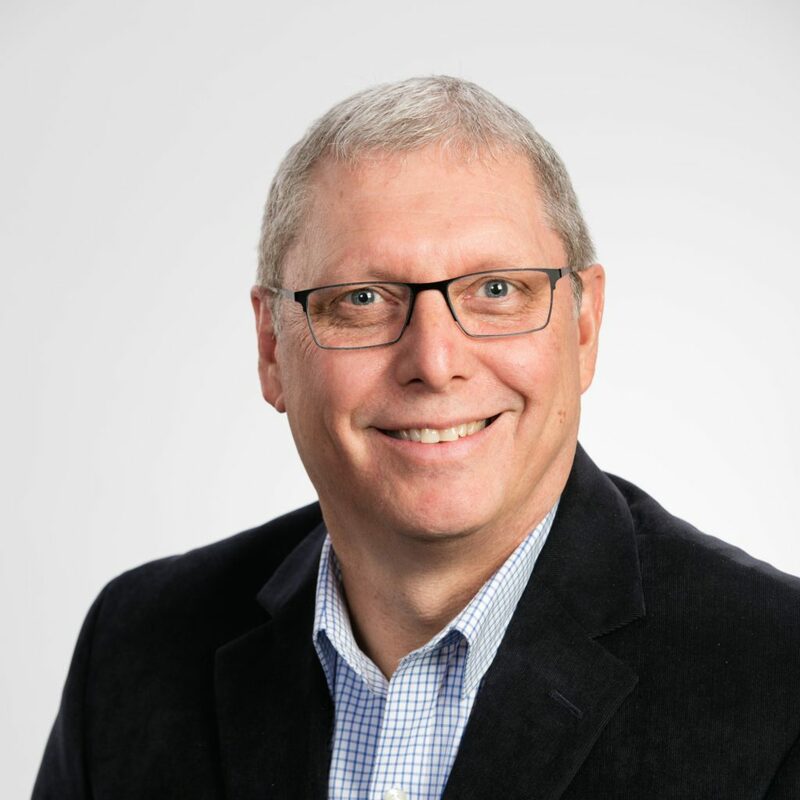 Kevin has served as CFO, Controller, and Director for various companies in the services, manufacturing, warehousing, and processing industries. Kevin also serves as the treasurer for a local non-profit foundation. Kevin has experience with budgeting, forecasting, financial analysis, cash management, cost improvement, and business continuity planning. Kevin also has experience with standard costing and projecting costing including utilizing Cost Accounting Standards (CAS) in a federal contracting environment. Kevin received his Bachelor of Arts with degrees in Accounting and Business Administration from Wartburg College. Kevin currently works with clients in the manufacturing, service and non-profit industries.